Approved by the Skin Cancer Foundation for active use, this revolutionary formulation provides water-resistant, broad spectrum protection with a light finish. A blend of UVA/UVB protecting sunscreen agents provides sun-shield benefits for up to 80 minutes in water, making it the perfect choice for an outdoor lifestyle. This Skin Cancer Foundation recommended formulation provides water-resistant, broad spectrum protection with a light finish. Smooth a nickel-sized amount onto face and neck after cleansing. This sunscreen is also meant for use on the body and should be applied to any sun exposed areas. Allow to absorb at least 20 minutes prior to daytime exposure. Reapply after 80 minutes of sun exposure and repeat as needed. It is recommended for active use. Firm sagging, loose skin while reducing lines and redness on the neck and chest with this luxe peptide, stem cell extract and niacinamide cream. Protect your skin against UVA and UVB rays with this non-oily daily hydrator with SPF. Added antioxidants increase protection from free-radical damage. 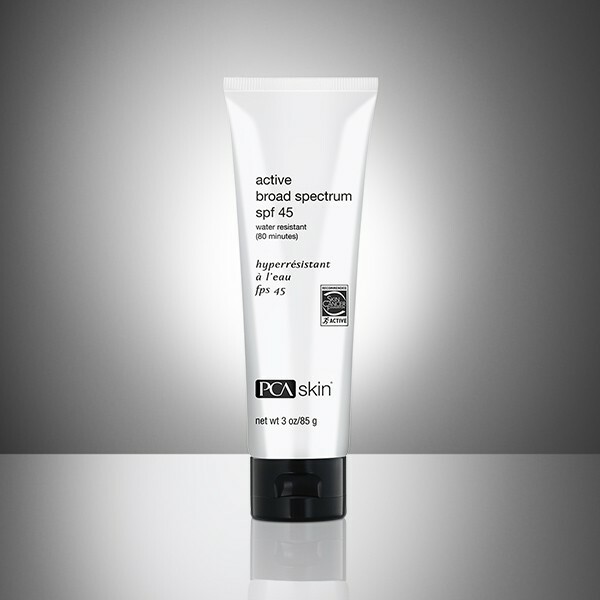 Defend from UVA/UVB rays with this sheer SPF that has five discoloration-fighting ingredients. Added antioxidants increase protection from free-radical damage.